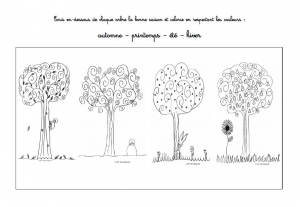 Discover these 4 Seasons coloring pages. 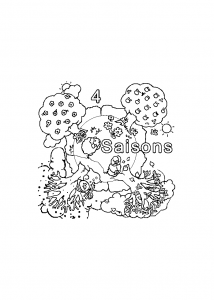 The four seasons are spring, summer, fall (autumn), and winter. Each season lasts about three months. Which is your favorite one ?